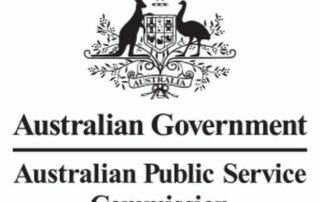 The Australian Public Service Commission (APSC) is undertaking a program of work with the Digital Transformation Agency (DTA) to train technology professionals in agile and digital skills, as well as cultural transformation. 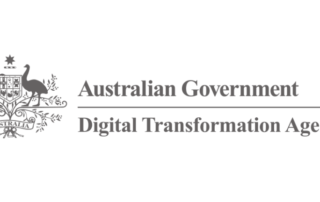 The Australia Digital Transformation Agency is reviewing the Digital Service Standard, which is used to make sure government digital services are built to be simple, clear and fast. 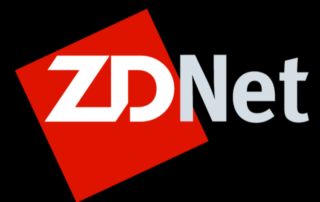 The transformation includes a new operating model that will see the agency work in a different way, touted as one with a more simplistic operating model with "less bureaucracy and more accountability". 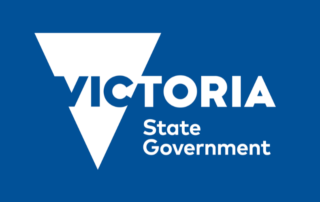 OpenGov reports that it has awarded the Recognition of Excellence (RoE) to agencies who have achieved excellence in using ICT, often working behind the scenes to make government smarter, more agile, more efficient and more transparent. 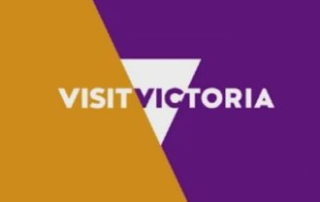 Rather than focusing exclusively on trying to be agile, the DHHS in Victoria, Australia makes strategic choices about platforms and then builds agile applications on top of them. Too often, say the start-ups, contracts are given to big businesses because they are masters of the complicated contract processes of government. An Australian agency shares the motivations and results of adopting agile methods for a recent online marketing project. To prepare for future challenges, the APS is focusing on building an employment framework that supports and promotes the development of an agile workforce.